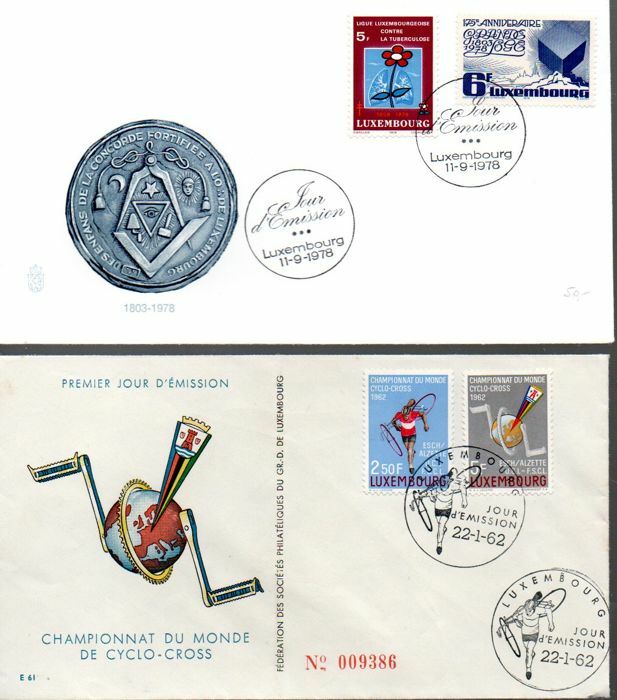 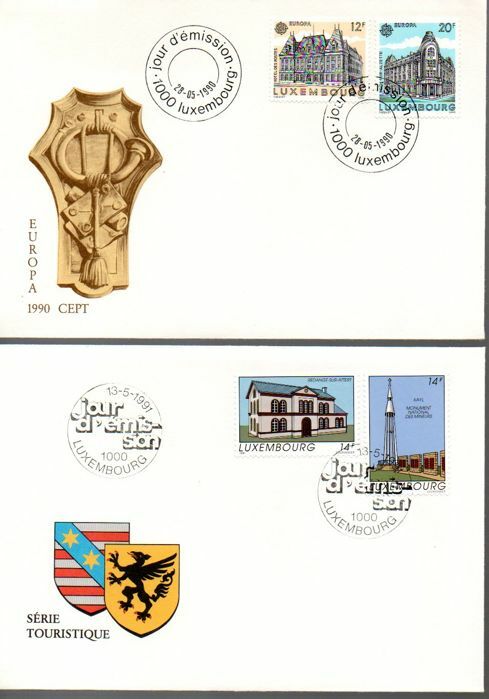 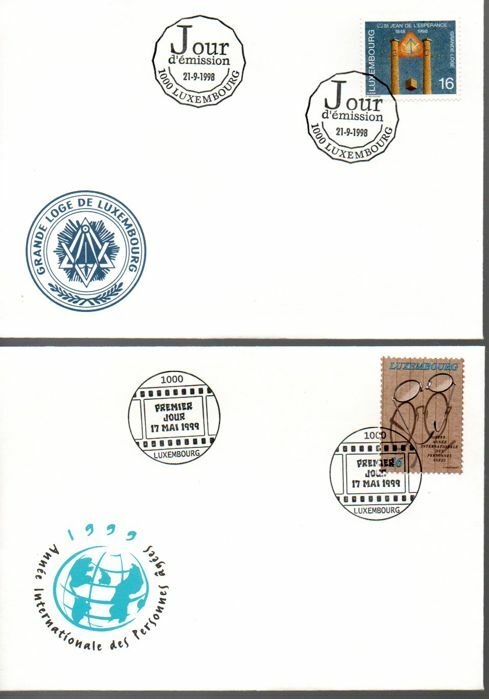 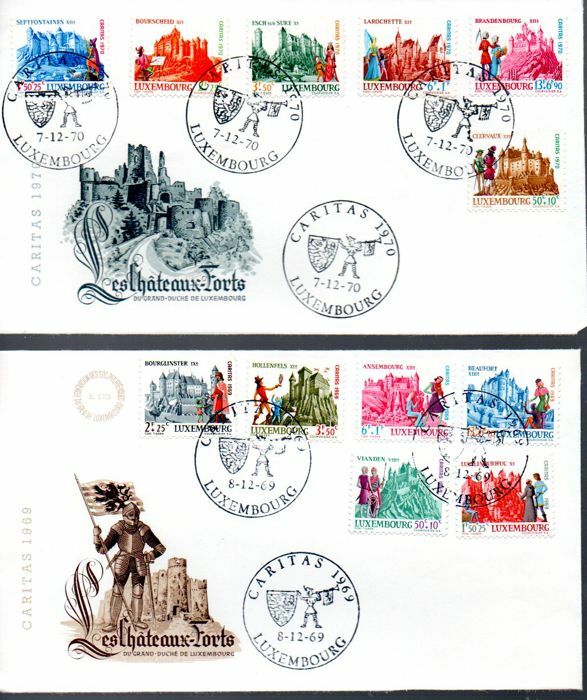 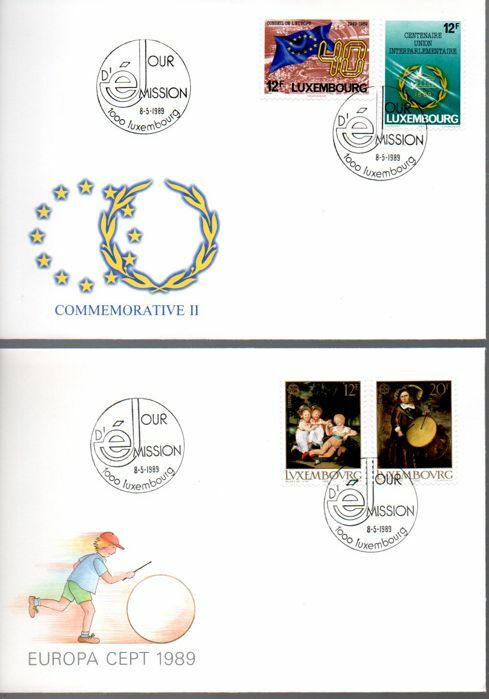 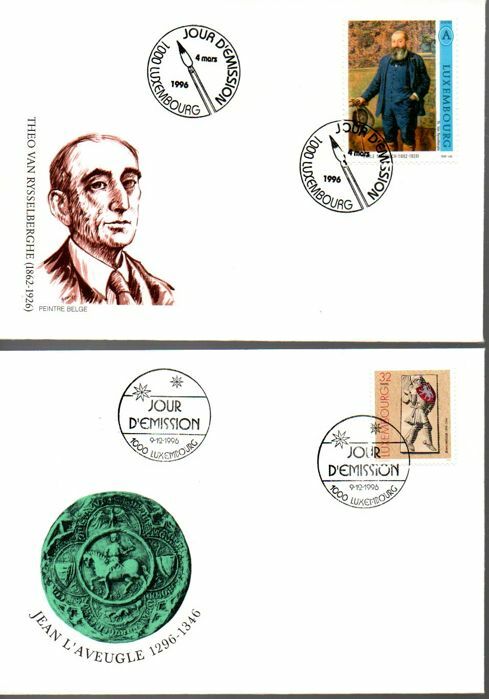 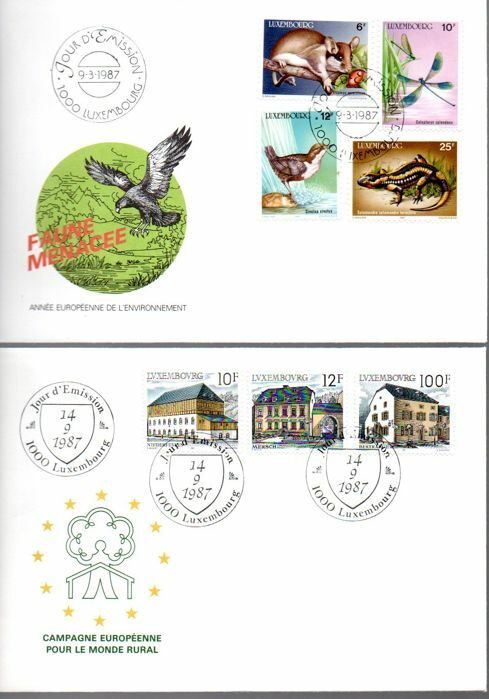 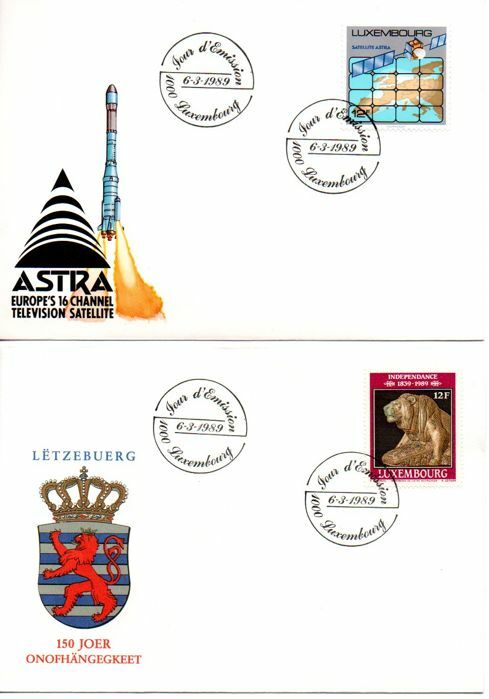 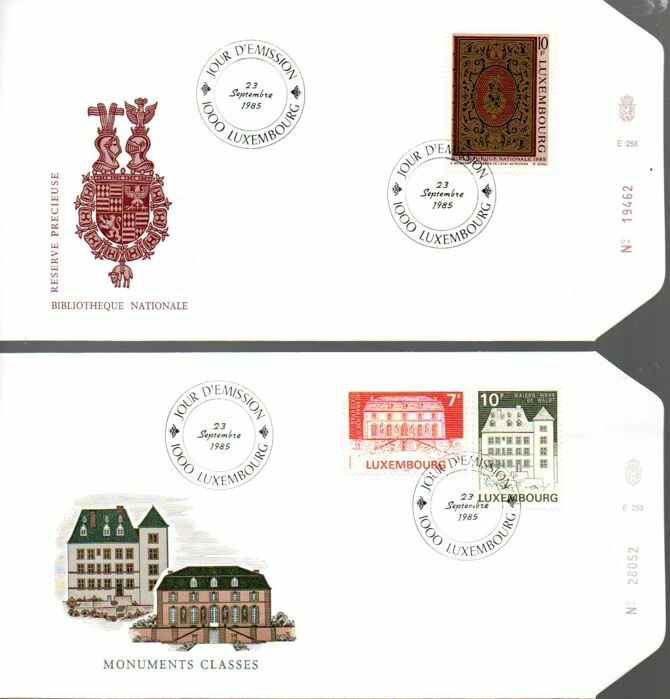 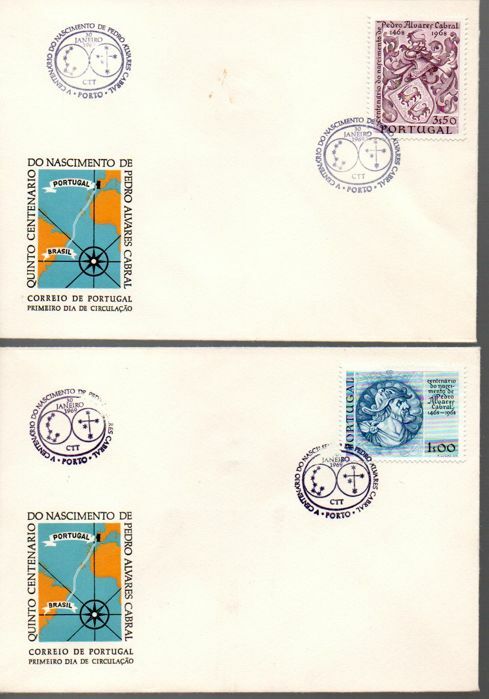 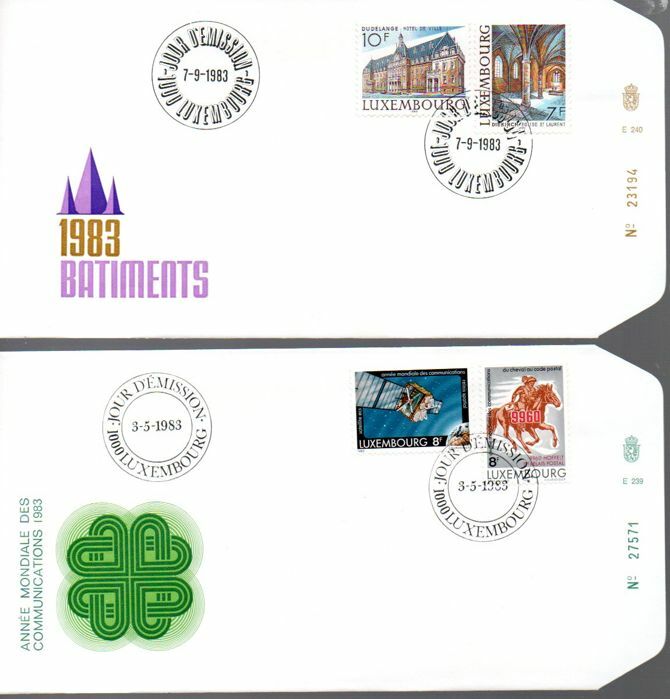 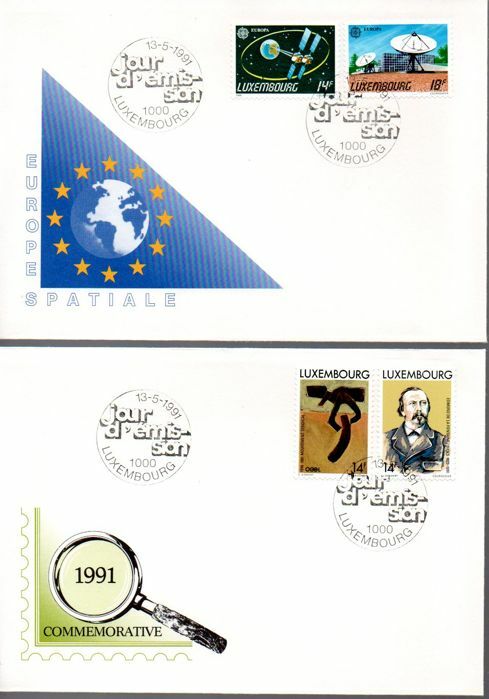 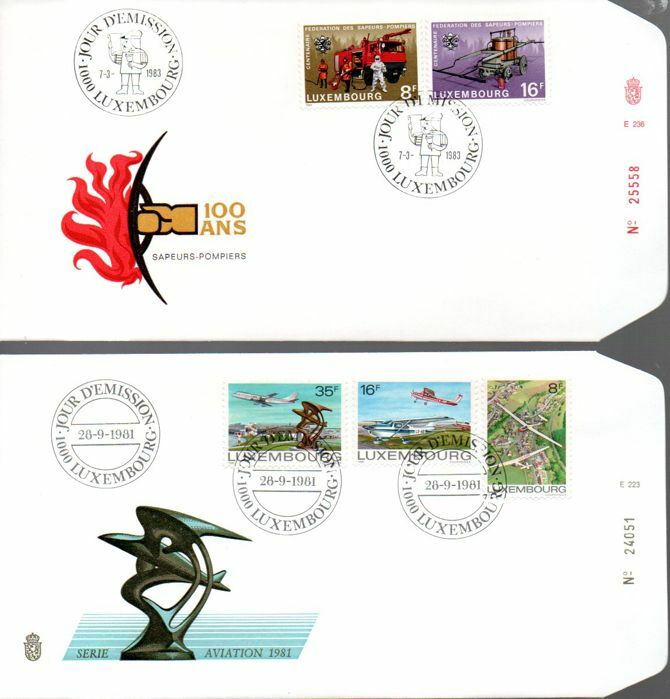 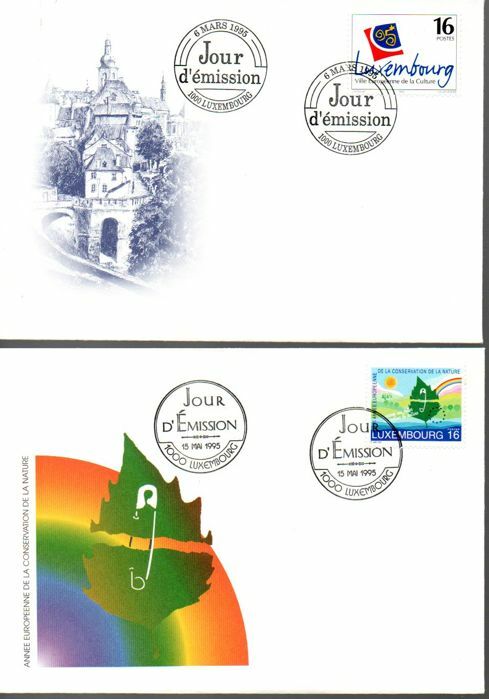 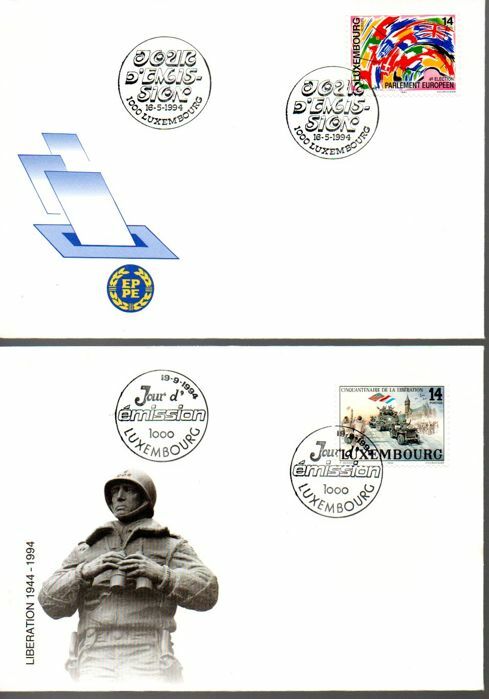 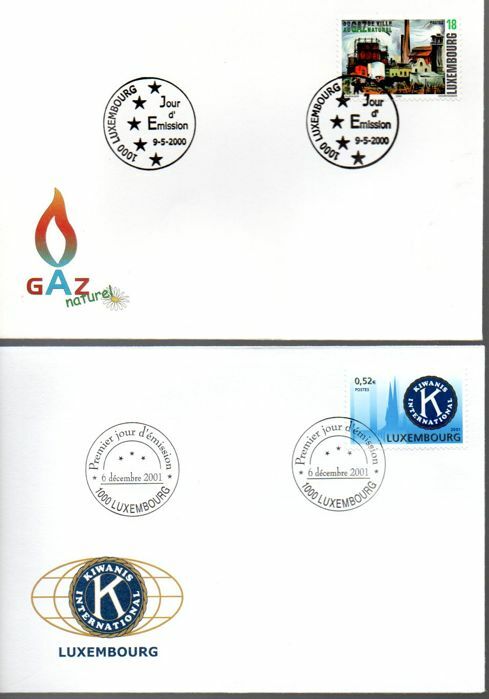 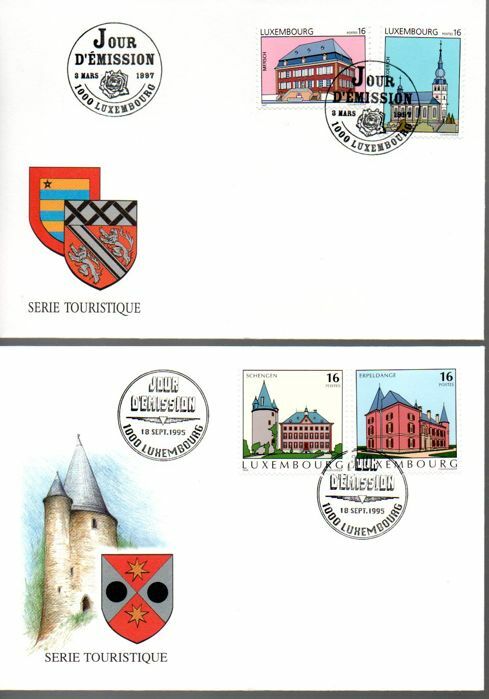 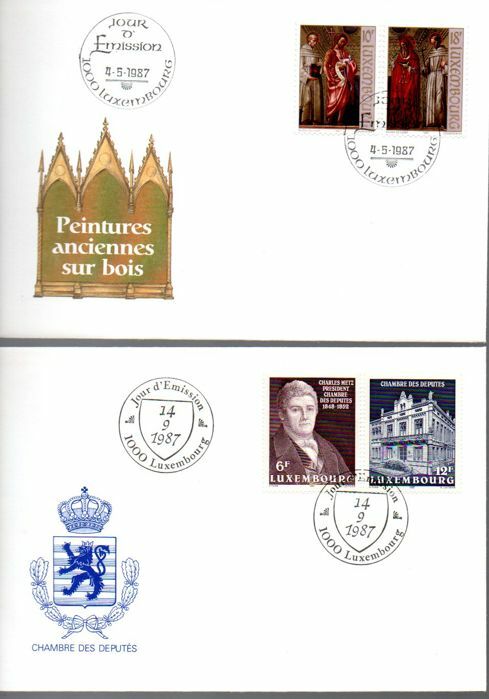 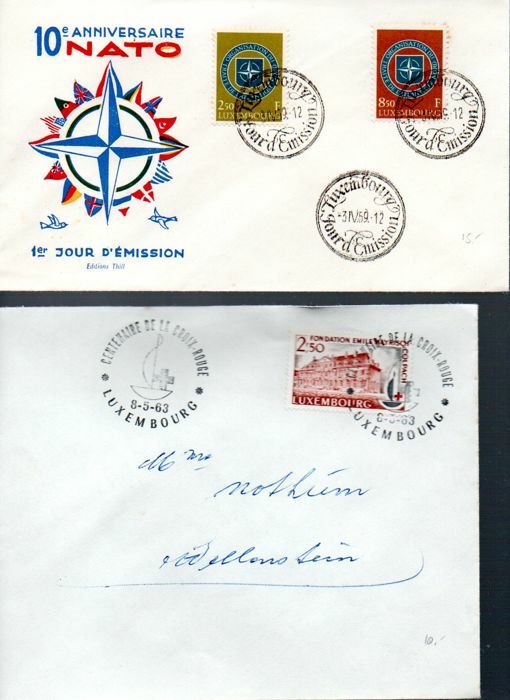 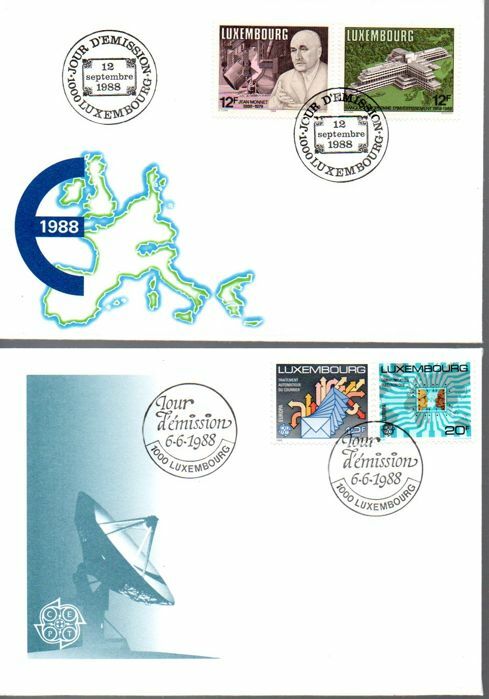 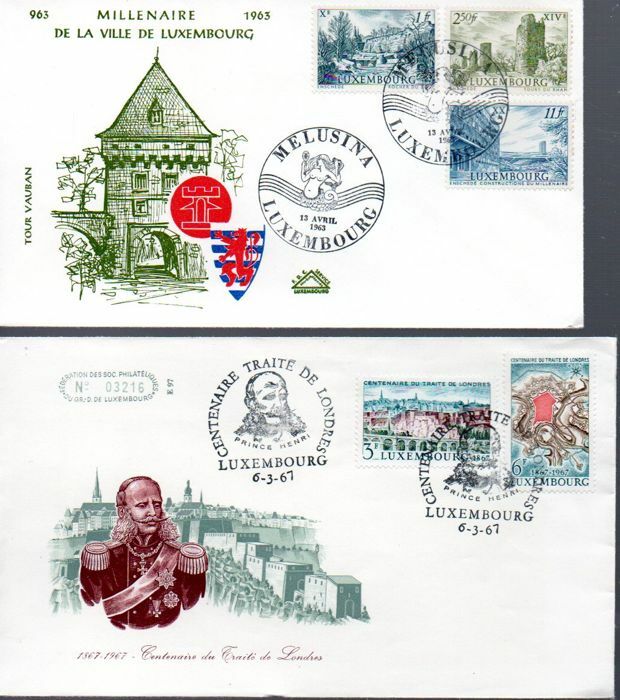 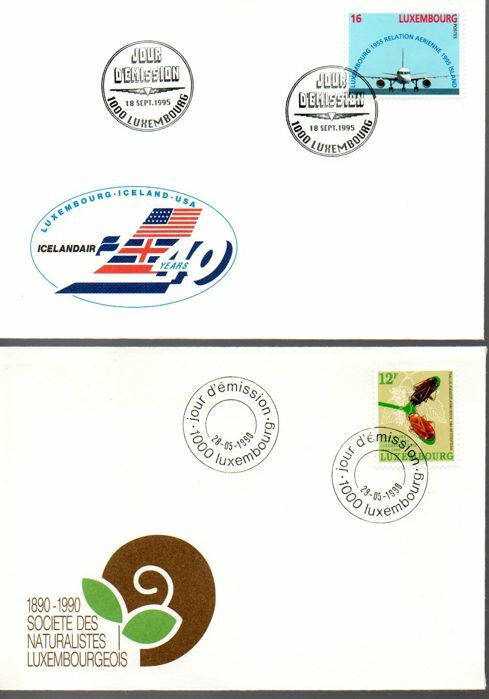 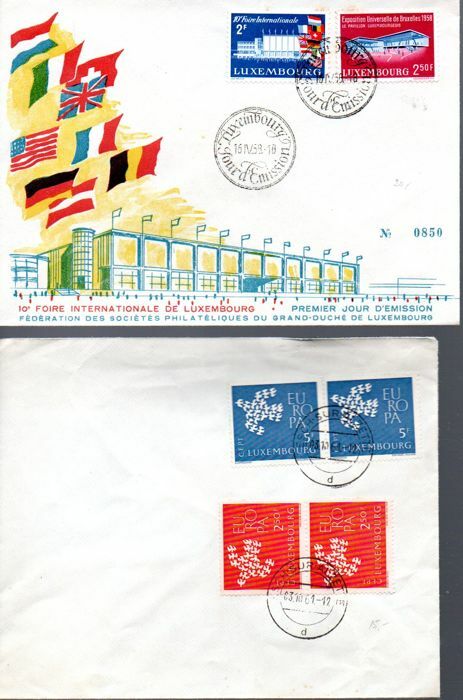 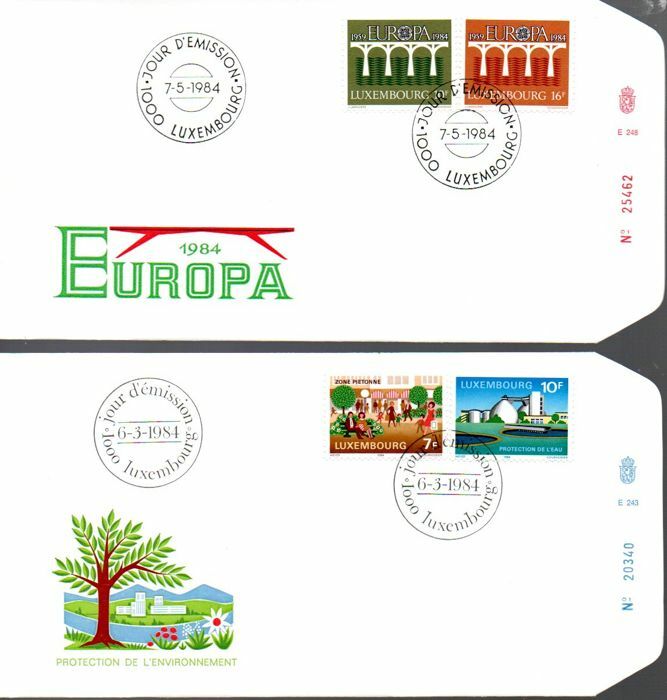 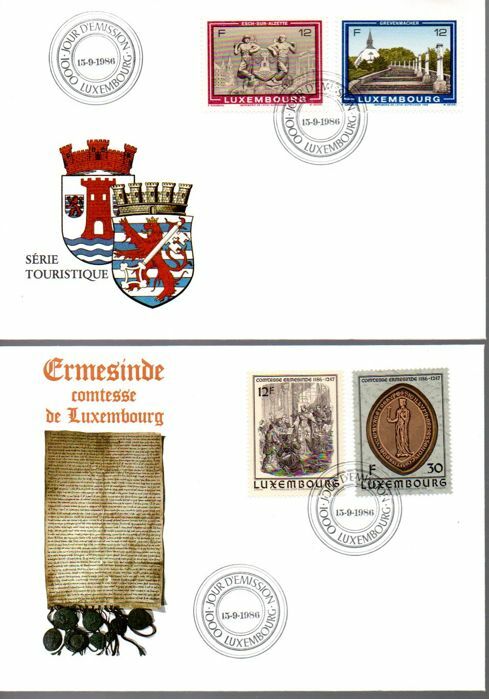 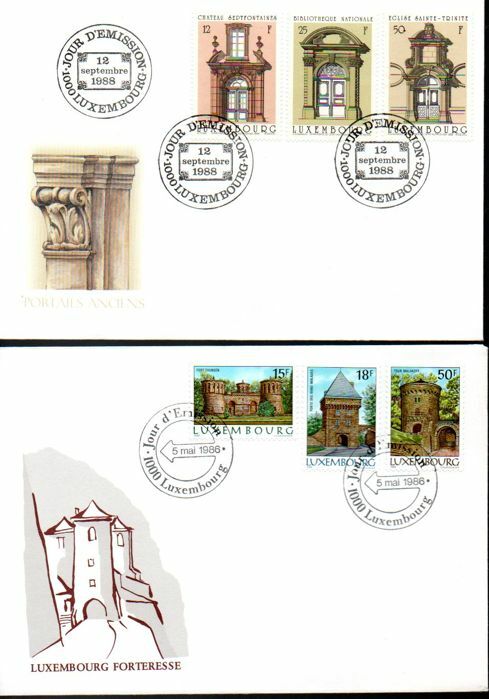 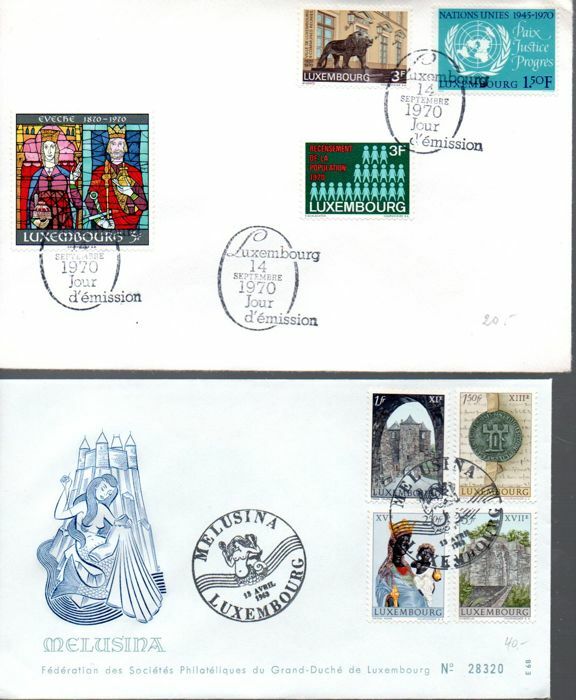 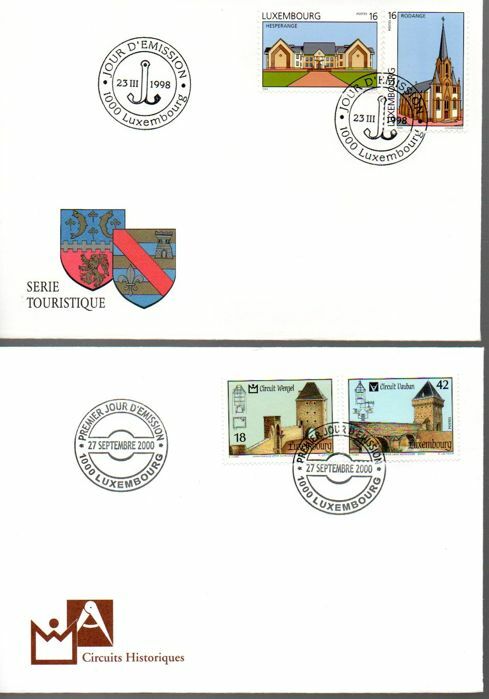 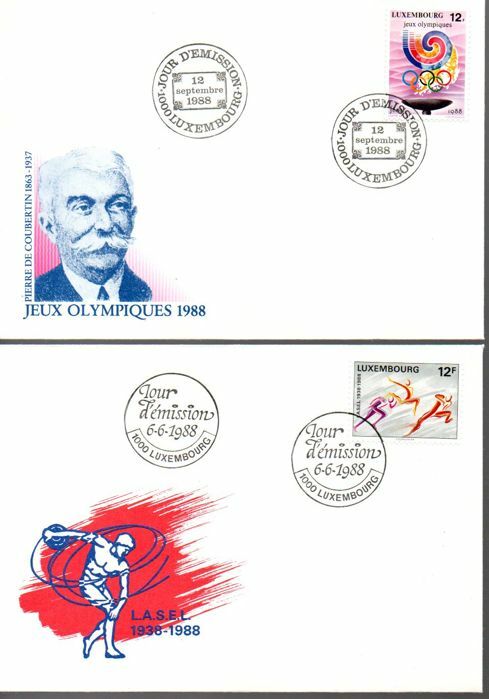 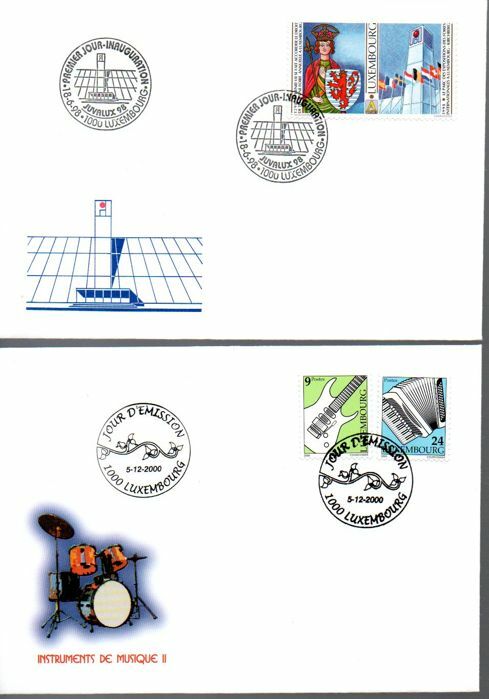 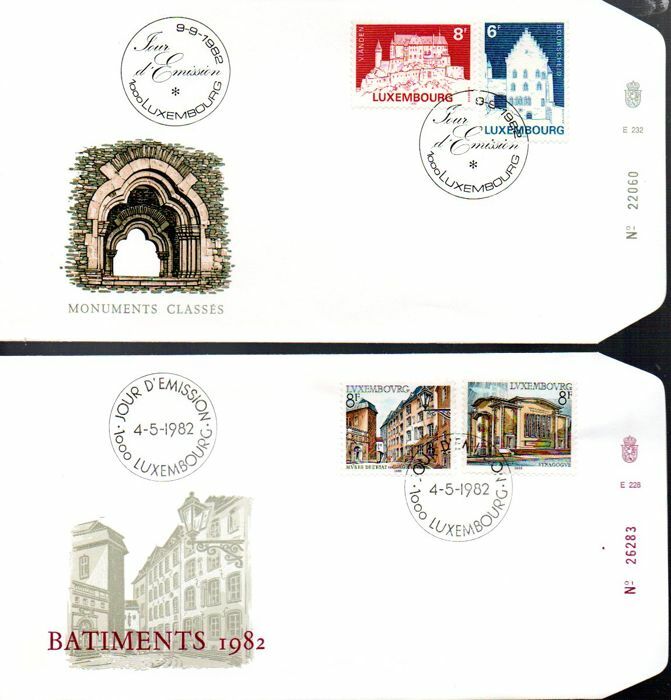 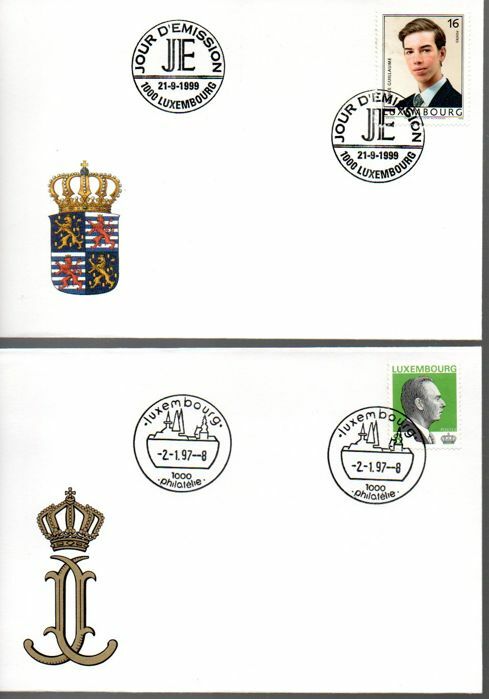 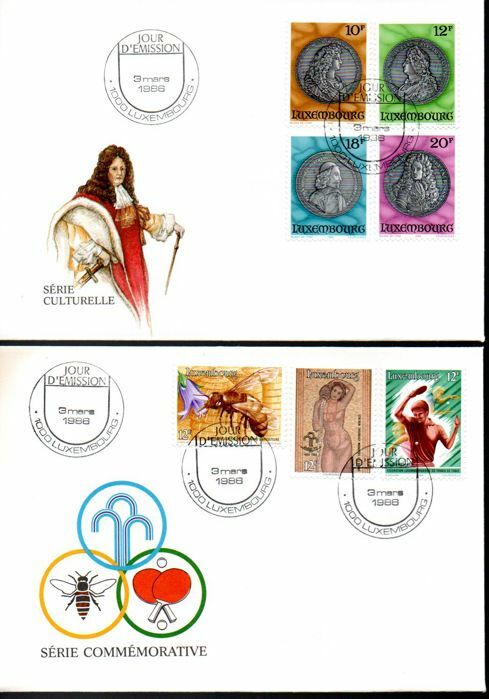 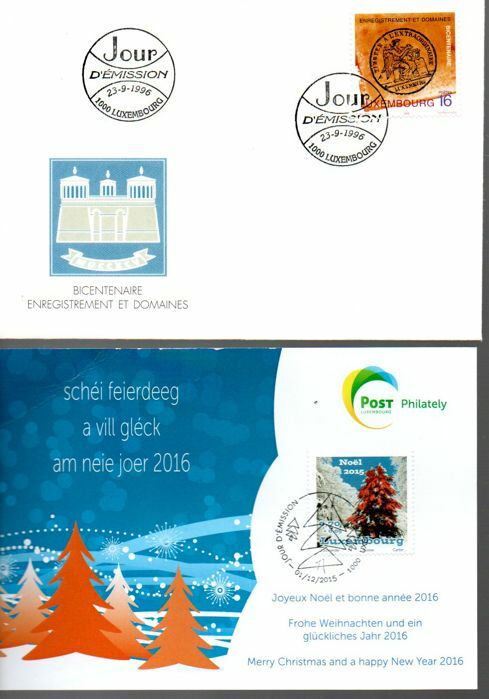 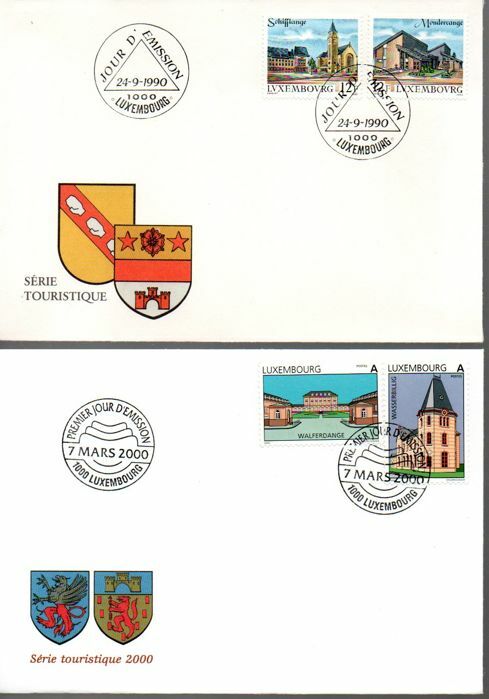 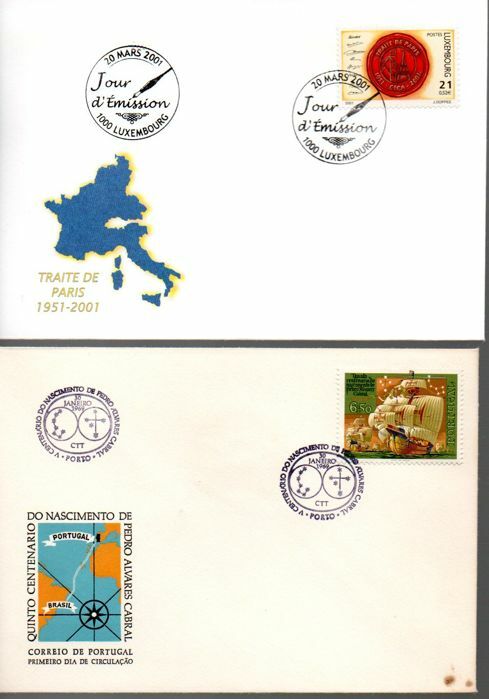 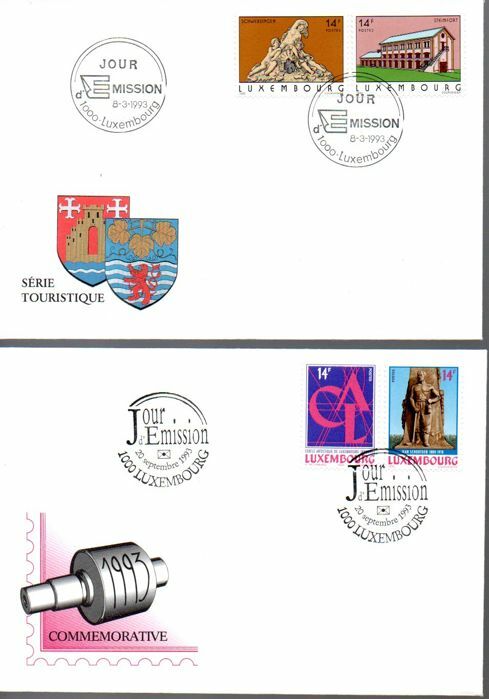 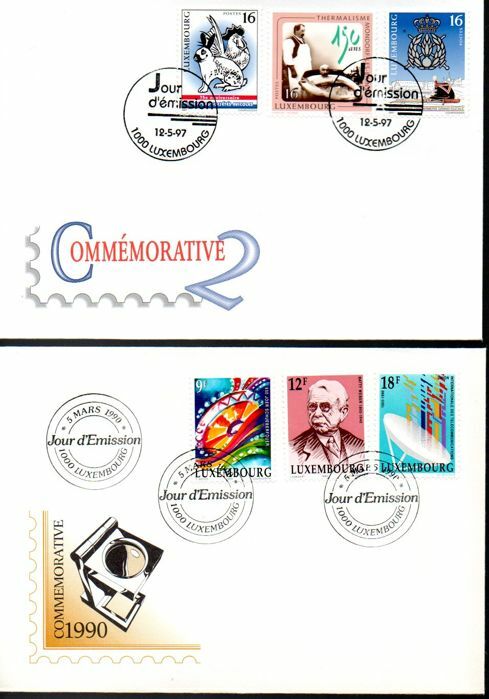 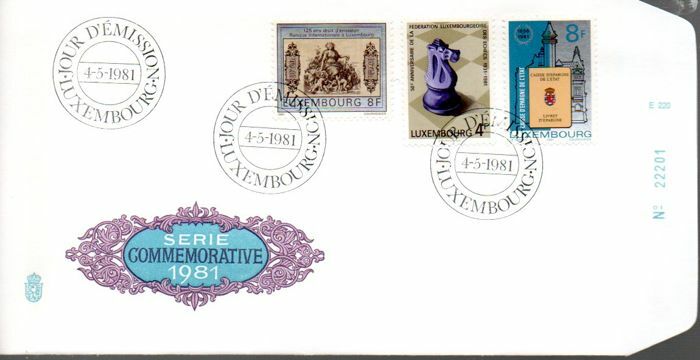 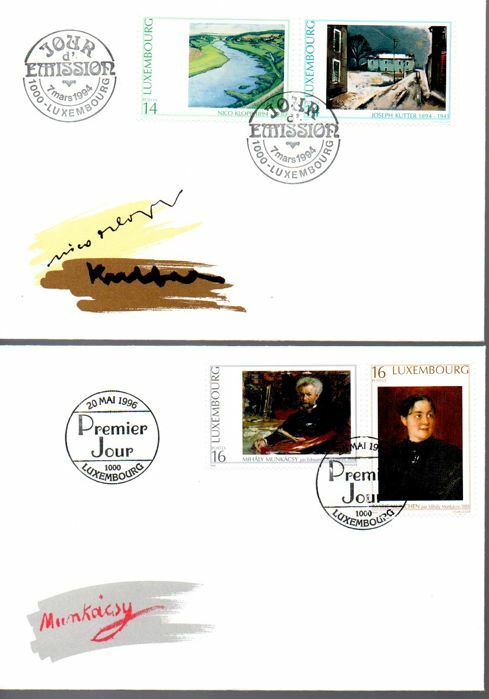 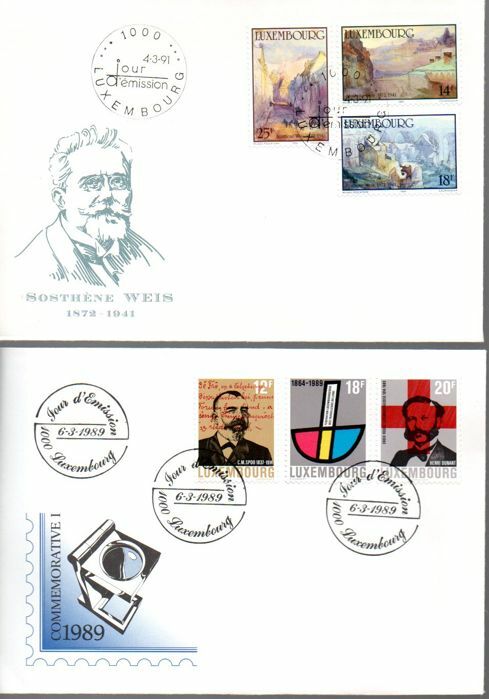 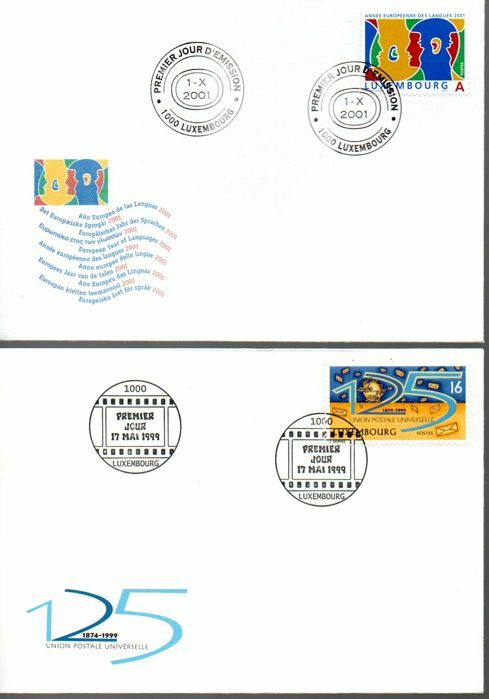 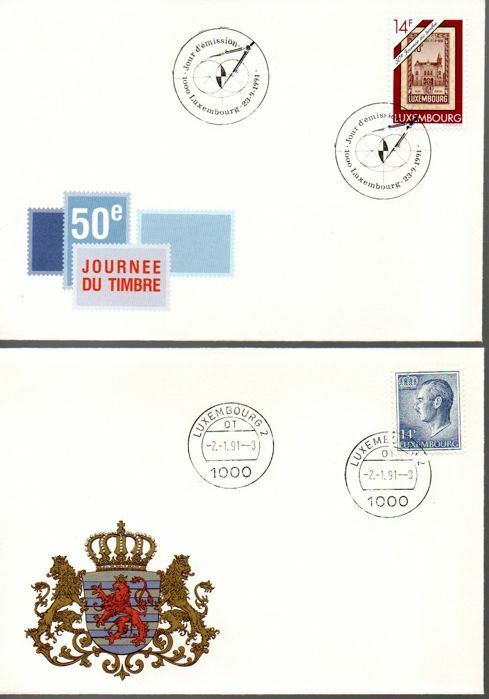 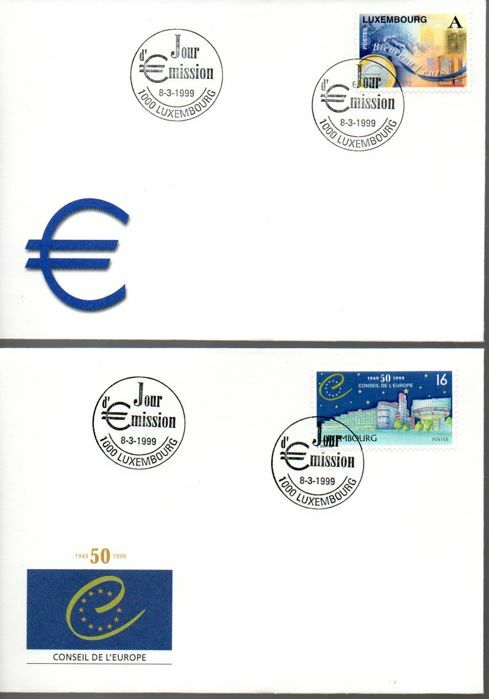 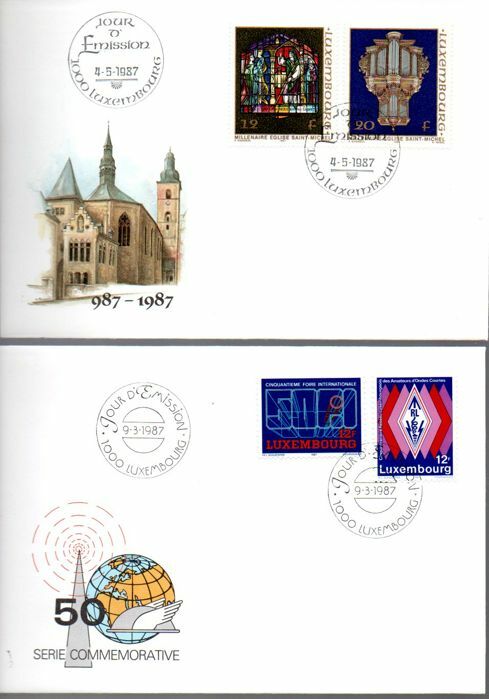 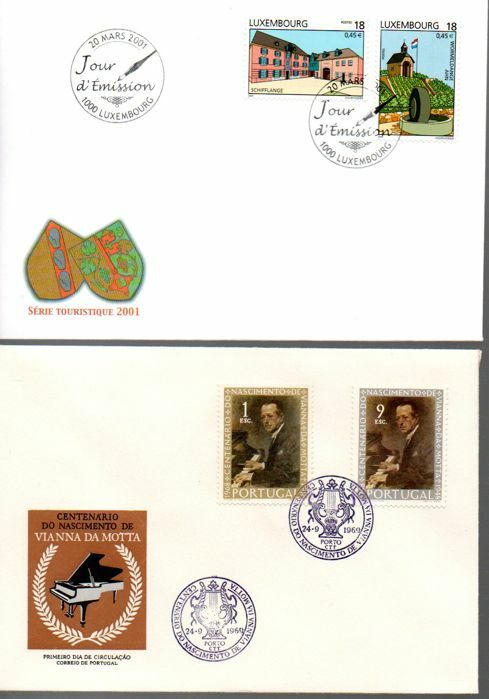 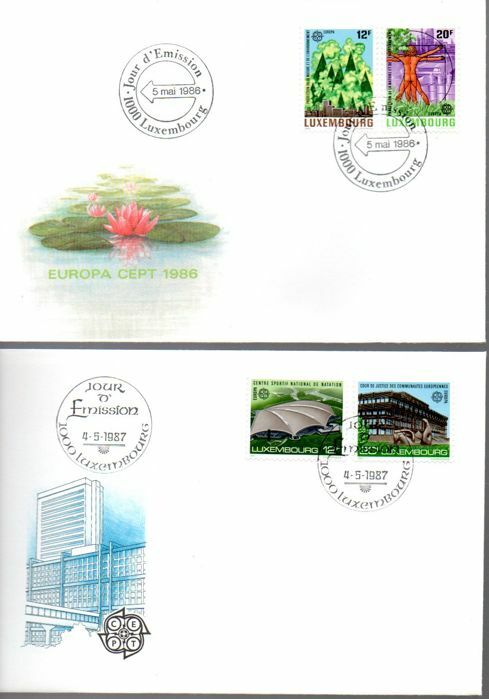 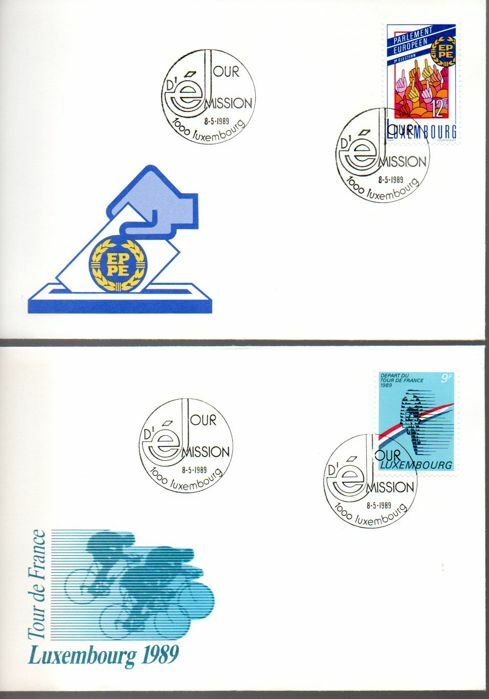 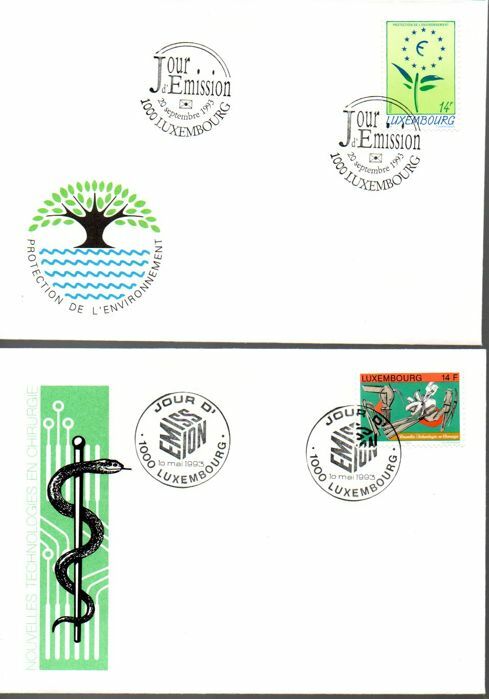 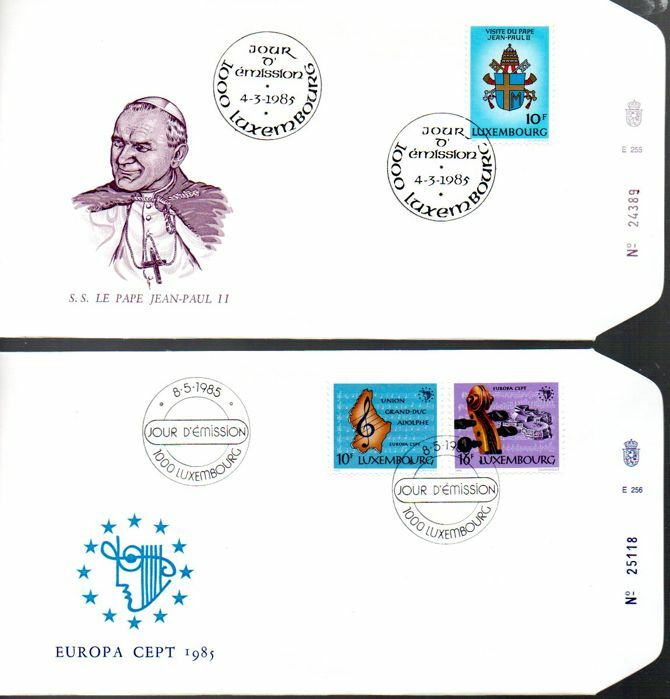 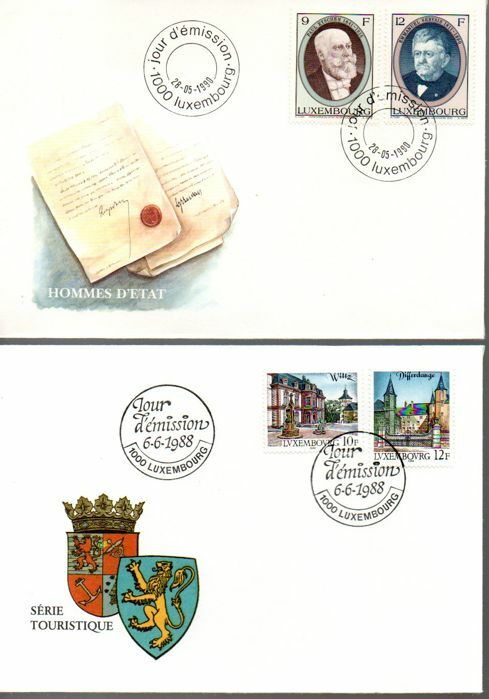 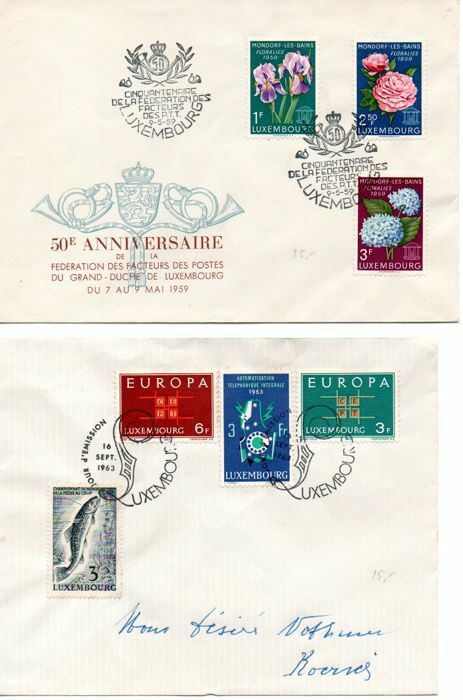 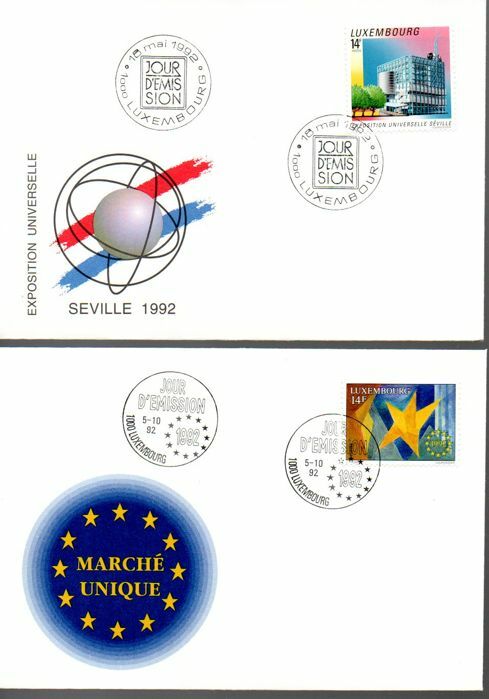 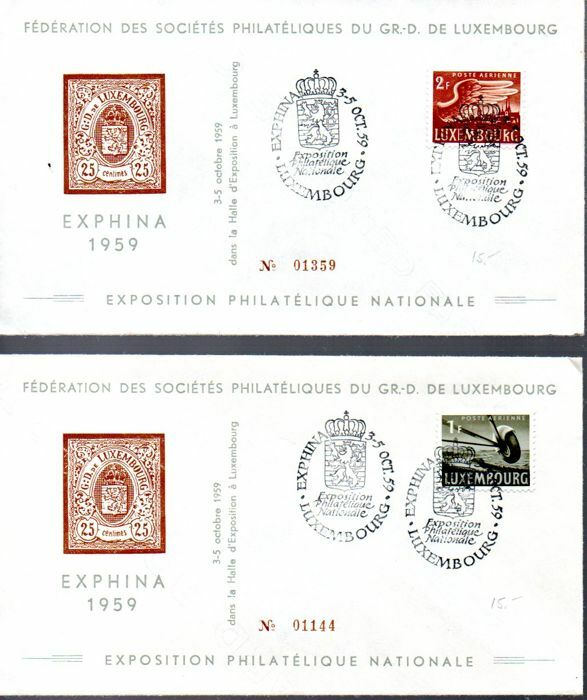 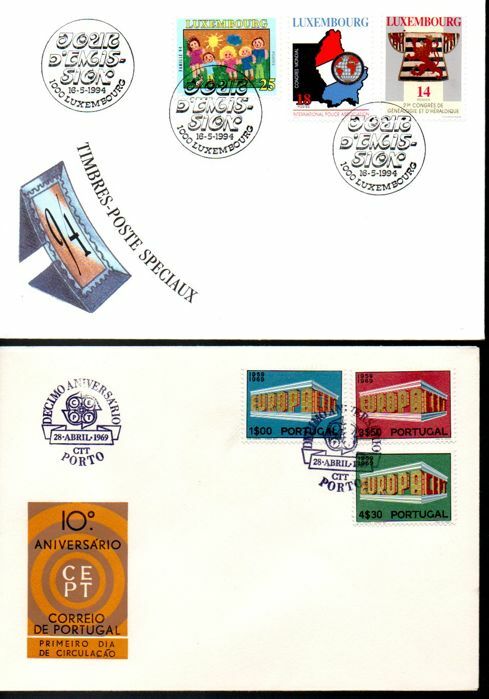 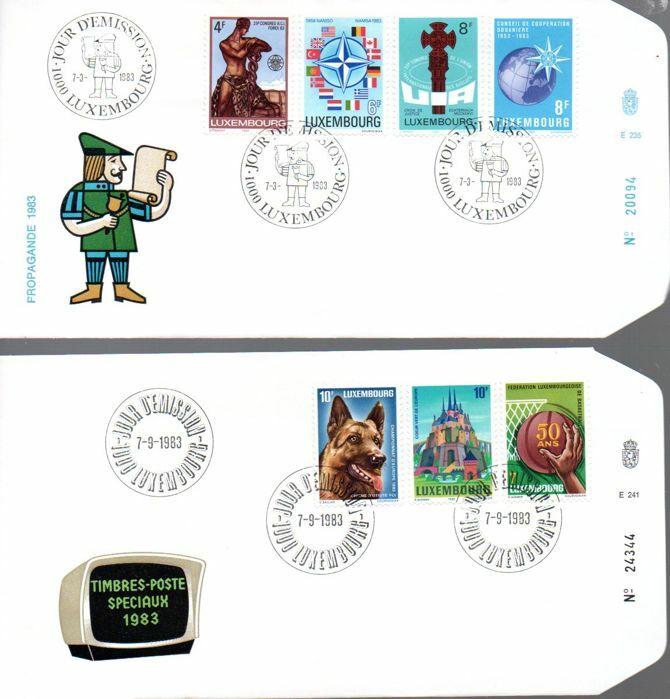 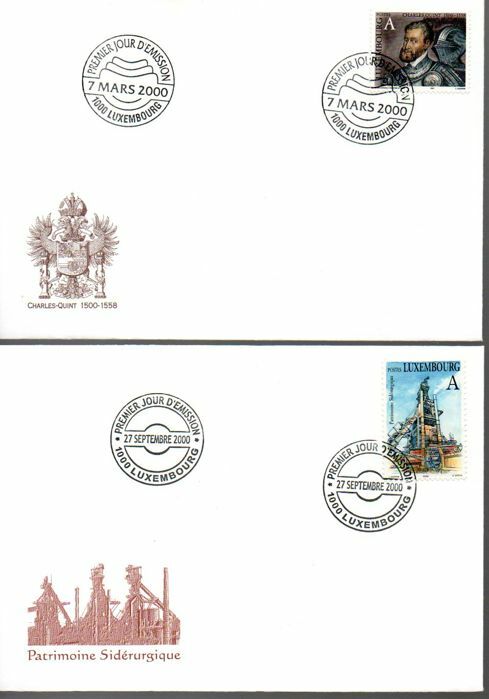 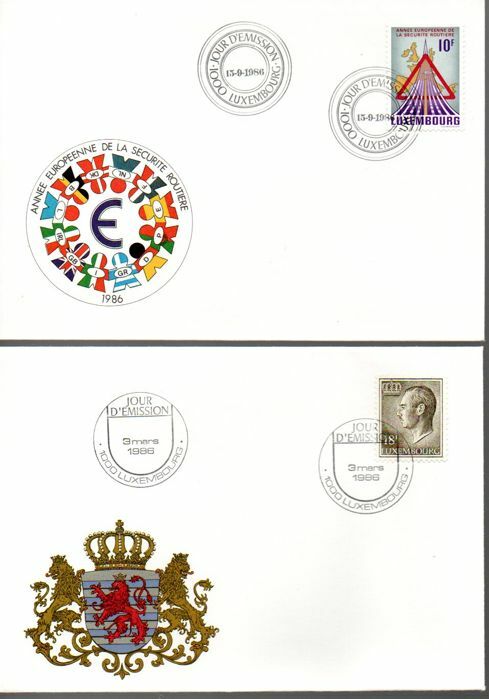 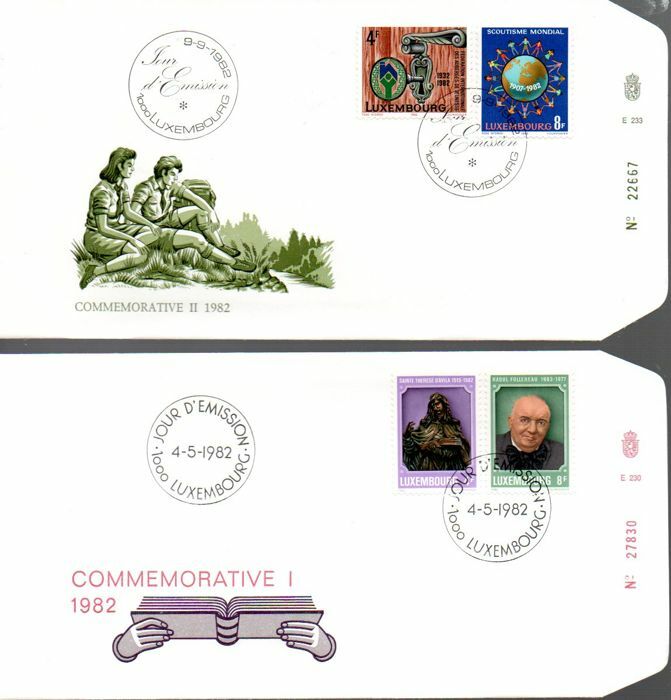 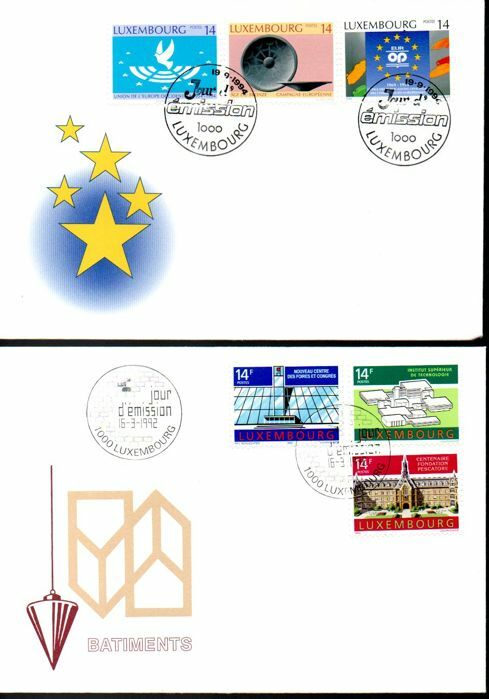 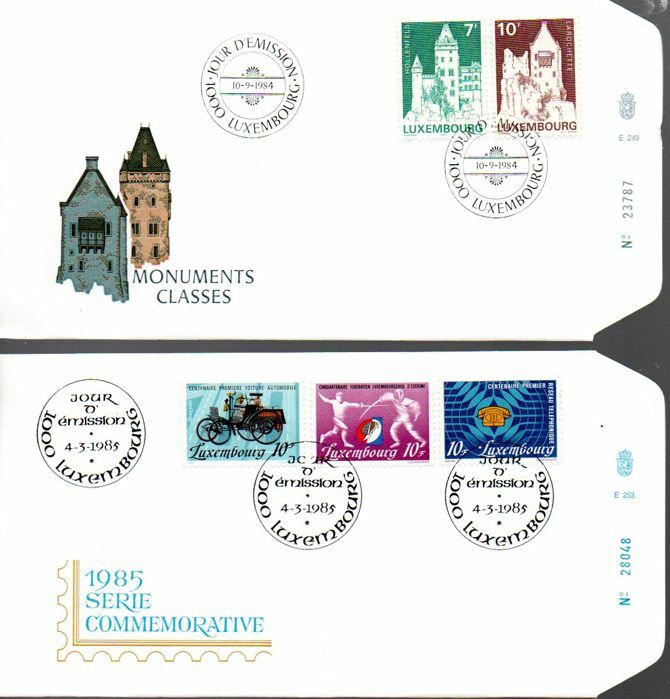 Luxembourg - 128 first day envelopes, years: from 1959 to 2001. 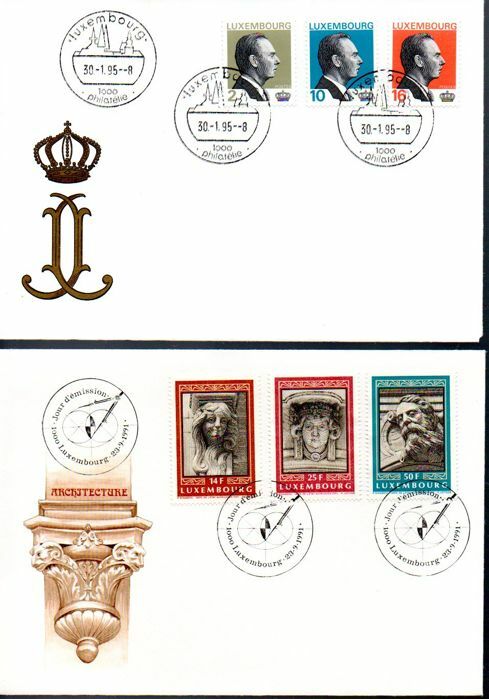 All are in very good state of preservation, there are no hidden defects other than those visible in the photos. 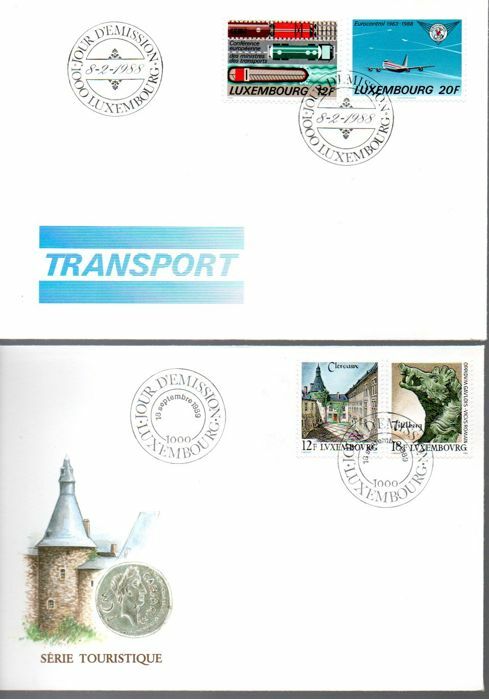 Shipping via Poste Italiane with tracking. 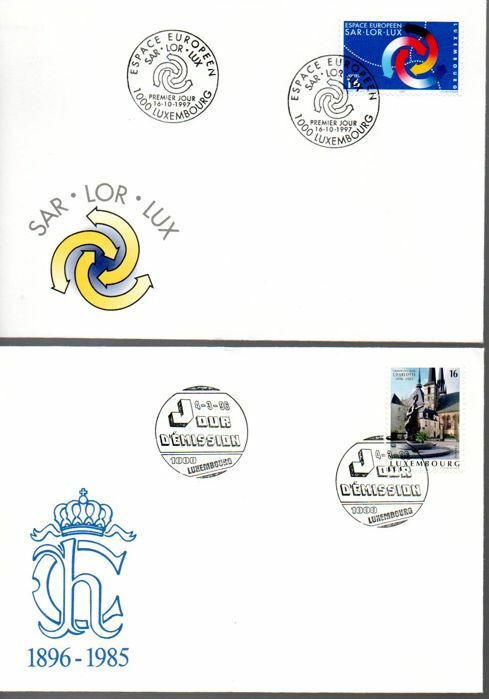 You can pick up this lot from the seller: Solaro (milano), Italy.